The phrase angel’s share implies a sense of the lost and the rare, the beautiful nectar which the thirsty gods have taken away from us. 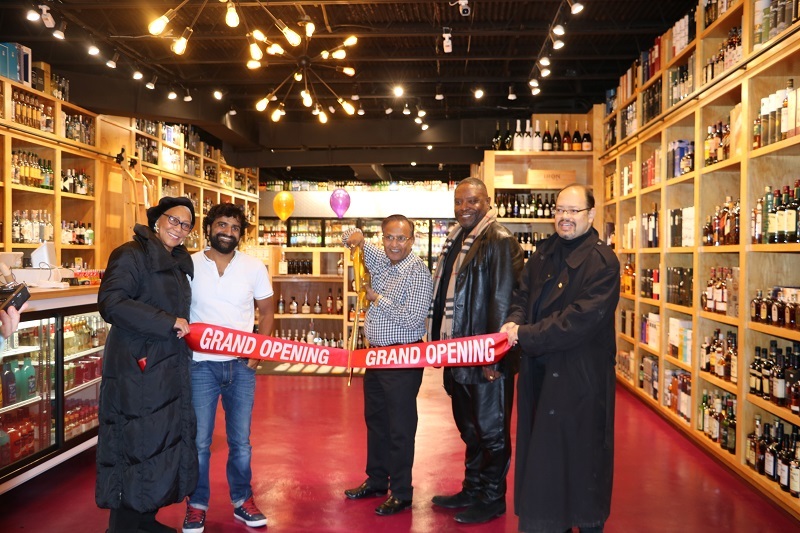 So you just know that a store dubbed Angel’s Share Wine & Liquors is going to have all the good stuff, and with the debut of Prav Saraff’s new shop in Washington, D.C., he hopes to accomplish that and much more. 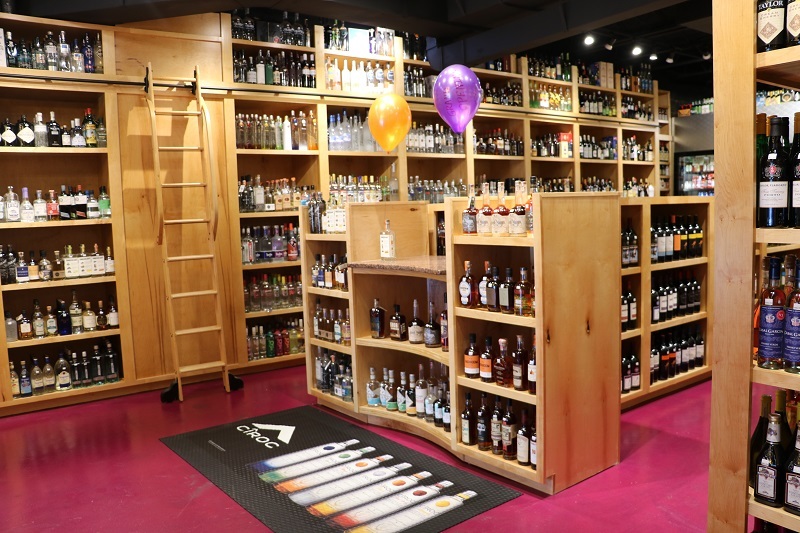 More specifically, Saraff will be stocking Angel’s Share with more than 900 Whiskey SKUs, “with many of them being exclusive private barrel picks,” he says. 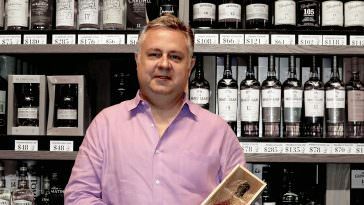 That’s keeping in line with not only the name of the store but also where Saraff has seen the spirits world moving overall. Anything aged that is brown is a wide category, but the sentiment is true. The demand for and appreciation of all things Whiskey has sparked burgeoning interests in different categories as drinkers look to expand on their own palates and preferences. While many Whiskey drinkers begin searching for other spirits out of curiosity and interest, others begin to do so out of necessity of finding something enjoyable at a good value, as Saraff implies with the above. Despite the fact, there’s increased knowledge and an increased overall presence of premium offerings, Whiskey, and spirits lovers today are having a harder time than ever in tracking them down. 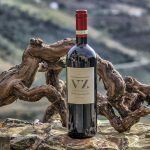 The supply simply can’t keep up with demand for such products, which is where being able to rely on a personal relationship with a purveyor can pay dividends. Those in the know aren’t lining up for lotteries when the annual Buffalo Trace Antique Collection or Pappy Van Winkle supply—or anything else of note—is released. No, they get in touch with their longtime local shop, who they’ve been buying from for years, and inquire if they can snag a bottle at a fair price. Therefore, even with an abundance of stores in a single city, not to mention a whole world of online retailers and internet auctioneers, a quality local shop and a personal relationship can always make an impact. 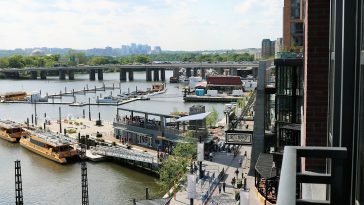 It doesn’t hurt that the aforementioned ever-growing scene also happens to include many of Washington, D.C.’s, and some of the country’s, top cocktail bars. 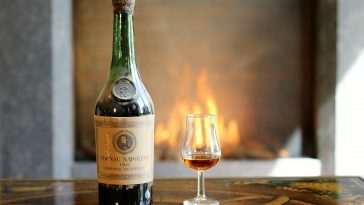 Those bars have fueled the entire area’s surging interests for everything from vintage spirits to Mezcal, Sherry to wine, and, of course, all things Whiskey and anything aged that is brown. 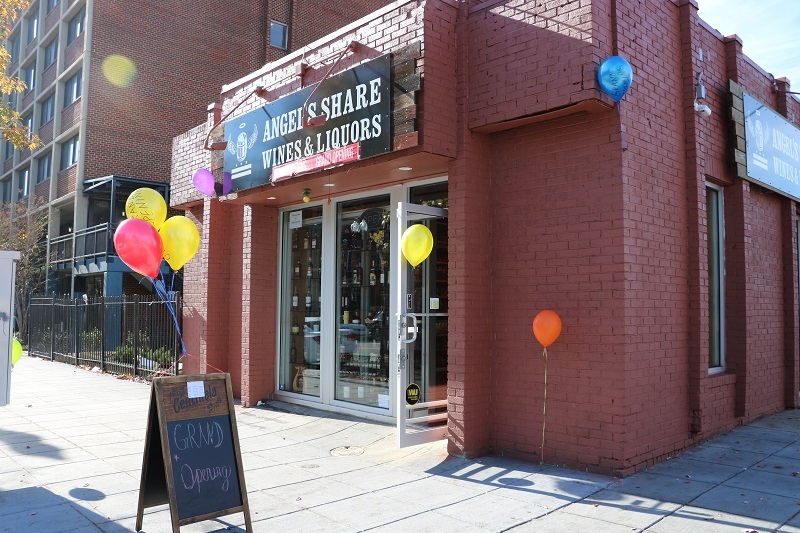 There’s one extra component to Angel’s Share that makes it just that much more special, too: Saraff plans on being heavily involved in the community, something you don’t necessarily see from a liquor store very frequently. “There is one new and very cool thing we’re doing here,” Saraff says. 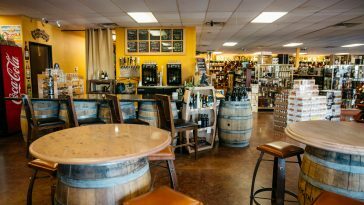 “We’re donating a portion of all of our net proceeds to local charities every year with this store. One of the possibilities is to open up a ‘Shaw Residents Scholarship Fund’ and put the funds in there to be given out every year.” It would be a noble effort, and also speaks to his desire to be a stalwart in the community and not simply another faceless and random storefront. 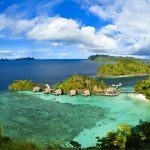 Further, while serving the local neighborhood is always a focus, Saraff also hopes the store takes root beyond the immediate surrounding vicinity. 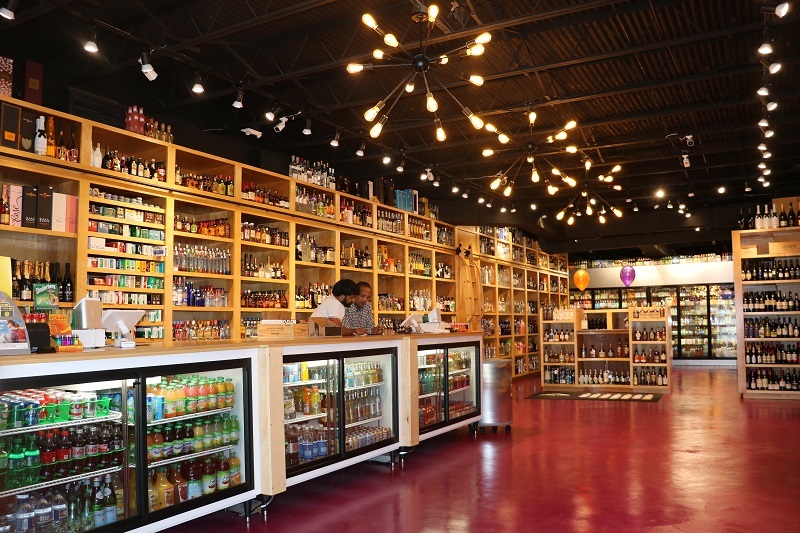 “While we know our neighbors will be our driving force, we also look for customers from all over the area to discover the store and make it a destination shop for them once they see our selection and get a chance to experience our customer service,” he says. The dream came to fruition on November 8, a special day for the family, as it’s also the birthday of Saraff’s daughter. A good omen to be sure, and certainly not the last celebration or special day for Saraff and Angel’s Share. 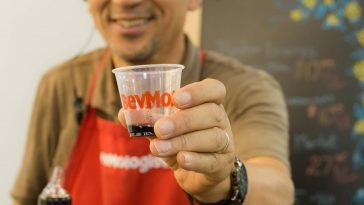 Number One Beverage Retailer on the West Coast: Time to BevMo!